MIUI 10 Icon Pack is inspired by official icons of MIUI 10 by Xiaomi Devices. 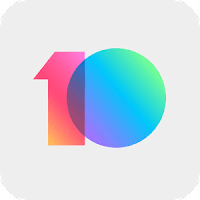 Square shapes, bright colors to get a look like MIUI 10 OS. 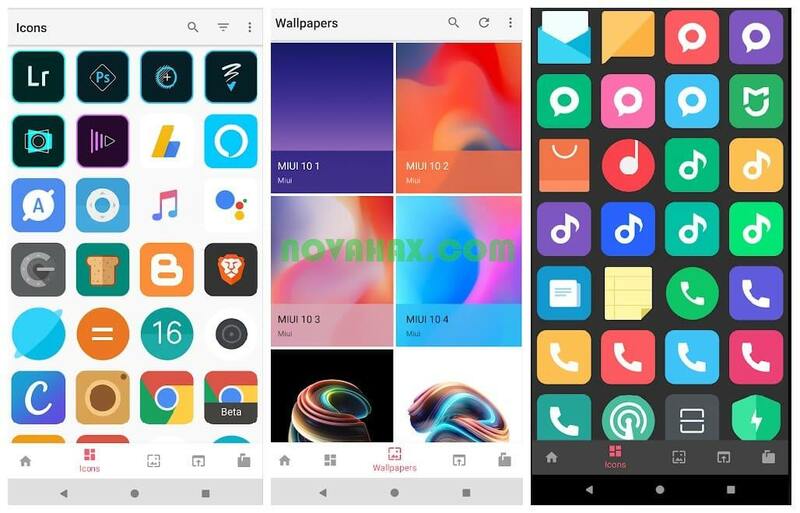 A supported launcher is required to use this icon pack!